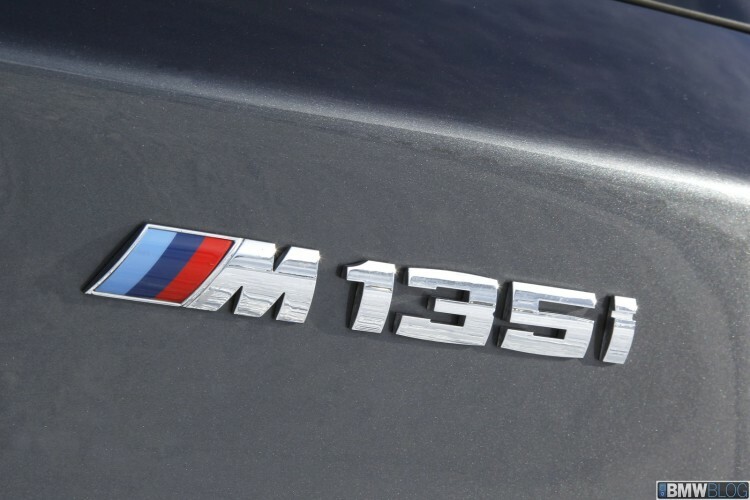 In 2018, BMW will launch their third-generation 1 Series. Currently available in a hatchback form and not for sale in the U.S., the 1 Series has been a hit for BMW, with just the UK market selling nearly 42,000 cars in 2013. A report from AutoExpress UK says that the new 2018 BMW 1 Series will move away from the rear-wheel drive architecture and make use of the newly launched front-wheel drive setup. The BMW 1 Series has always been a hit in the UK, ranking as 2013’s ninth best-selling car, with 41,883 finding homes. But despite its success, the company is planning a complete rethink for the next generation of its sporty, rear-drive hatch, due in 2018. Our exclusive image shows how the car could look and there are more pics in this week’s Auto Express magazine. Following the lead of its Audi A3 and Mercedes A-Class rivals (both also set for replacement in 2018), the 2018 1 Series will also make use of the xDrive four-wheel drive. The 1 Series won’t be the first front-wheel-drive BMW, of course – the 2 Series Active Tourer is due to launch in the next few weeks, and will be followed in 2015 by the second-generation X1, another FWD vehicle. All three of these BMWs will be based on the new UKL1 architecture that already underpins the new three and five-door MINIs. With the 2 Series Coupe and Convertible replacing the previous 1er Coupe and Cabriolet, there is room for the 1 Series hatch, and potentially a sedan, to grow in size. Expect the 1 Series’ wheelbase to be stretched even further than the 2,567mm of the five-door MINI, creating more space in the back than at present and a bigger boot – it’s currently 360 liters or 1,200 liters with the rear seats folded. Yet even though the new 1 Series will be slightly bigger, it’s expected to be lighter. Removing the propshaft (which is necessary for rear-wheel drive) alone is likely to save 30kg, while greater use of aluminum in the body will cut more kilos, improving handling and economy. Using the UKL1 platform allows BMW to employ its new modular family of turbocharged 1.5-litre three-cylinder and 2.0-litre four-cylinder petrol and diesel engines. Topping the range could be a four-wheel-drive M1 hatch, using a 2.0-litre petrol twin-turbo (possibly with an e-boost system to spin up the smaller turbo instantly) with around 360bhp – enough to eclipse Mercedes’ 355bhp A45 AMG.